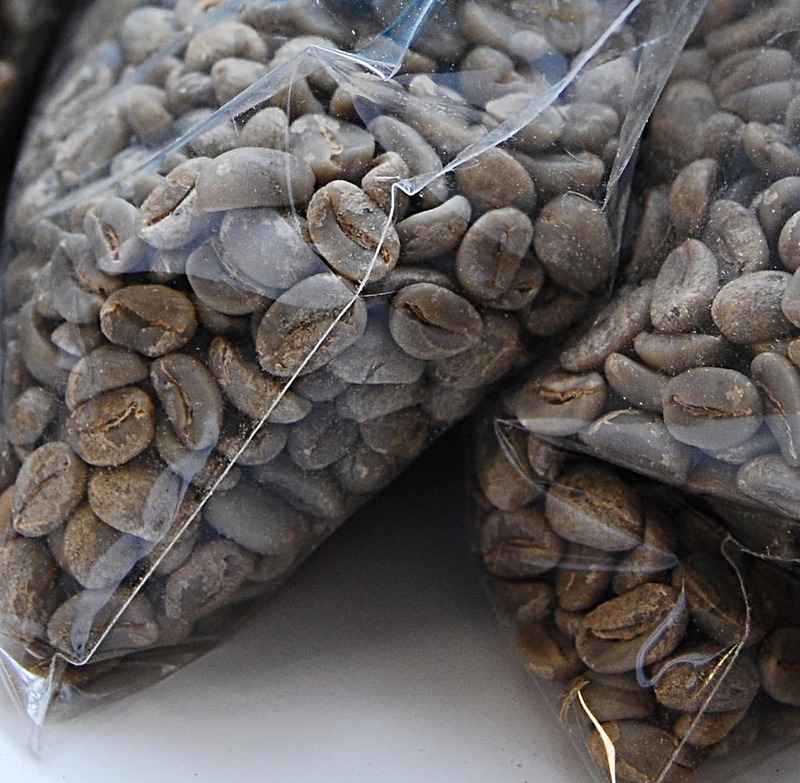 The coffee is delivered unroasted in a bag with a valve. Medium acidity with notes of banana, bitter chocolate, slight flowery, excellent crèma. You are only allowed to roast at home for your own use! As customs keeps an eye this, we only sell small amounts. 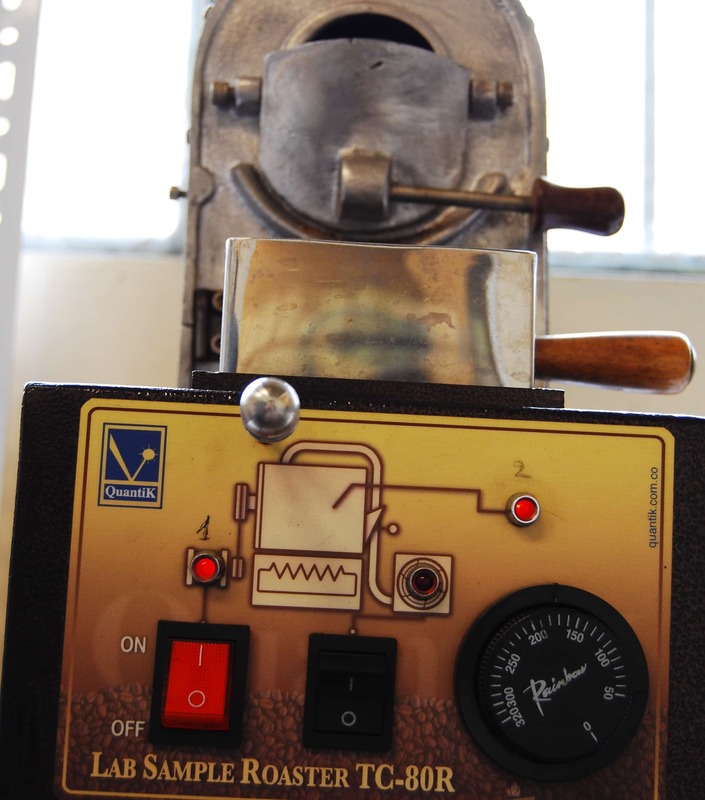 If you are interested in learning to roast coffee professionally we highly recommend our roasting workshop. 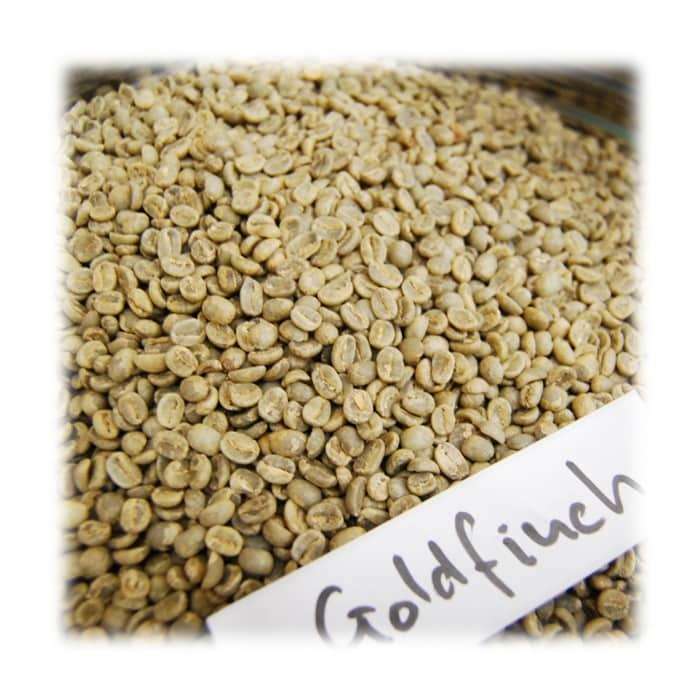 The green coffee comes from the APPAECE cooperative in Guatemala. The Asociacion de Pequeños Productores Entre Cerros (APPAECE) is located in the San Marcos region and has 26 members with small parcels of land. Sustainable coffee cultivation that preserves and protects the surrounding ecosystem is at home here. Tropical temperatures and a mixture of volcanic and clay soils have a positive influence on the coffee’s character, which displays the highest level of quality for arabica.